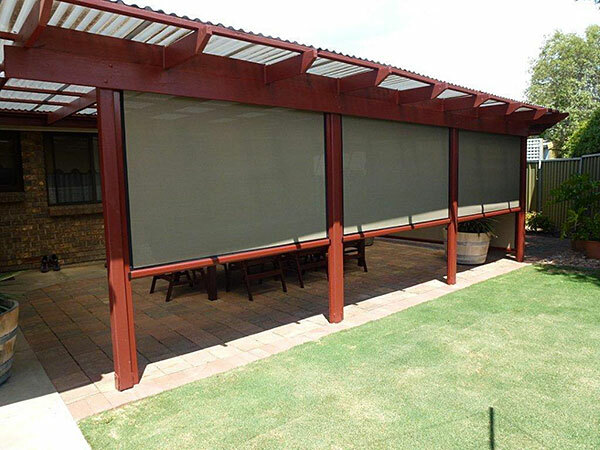 Awnings (awning blinds) give you complete control of the weather affecting your windows and the inside of your home. 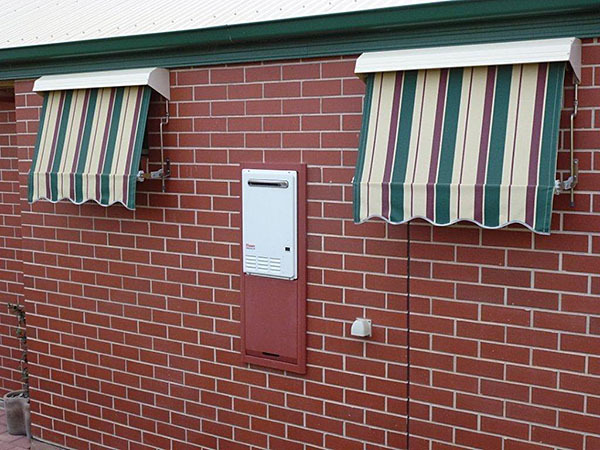 Lab test measurements show that it can be as much as 20 degrees cooler under an awning’s canopy. 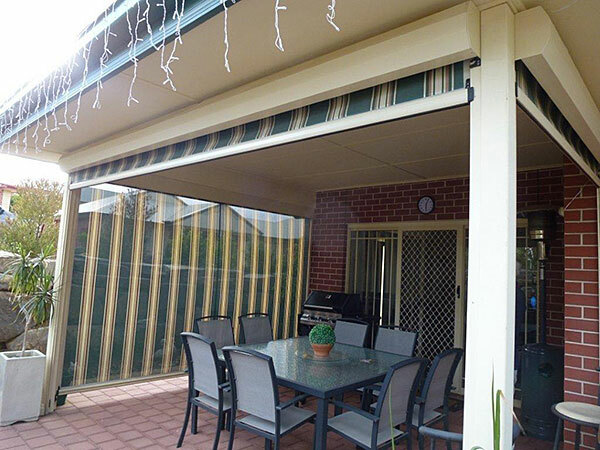 Awnings prevent the sun from shining through windows and sliding glass doors. 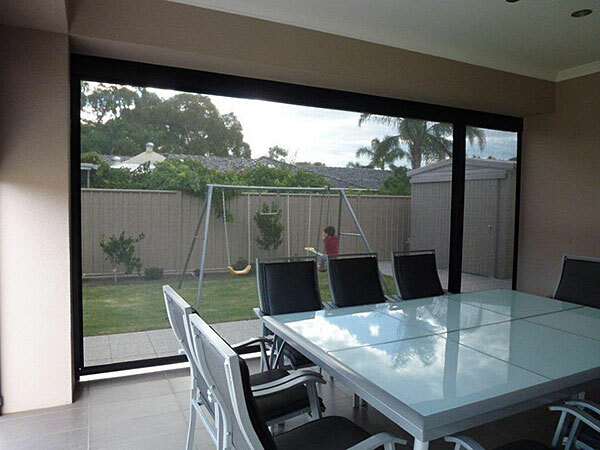 With the inside temperature reduced you can save on air conditioning power costs. 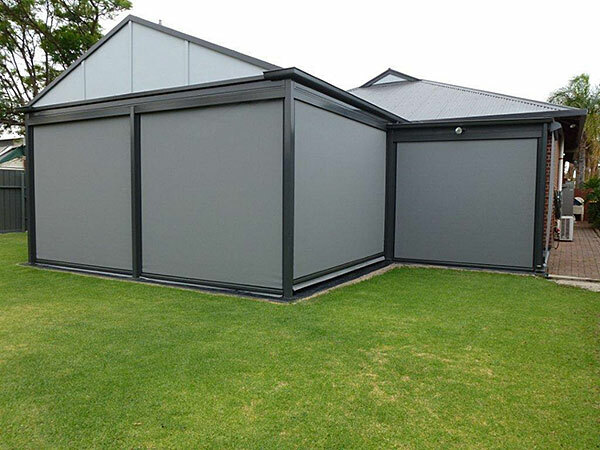 Good for you and the environment. 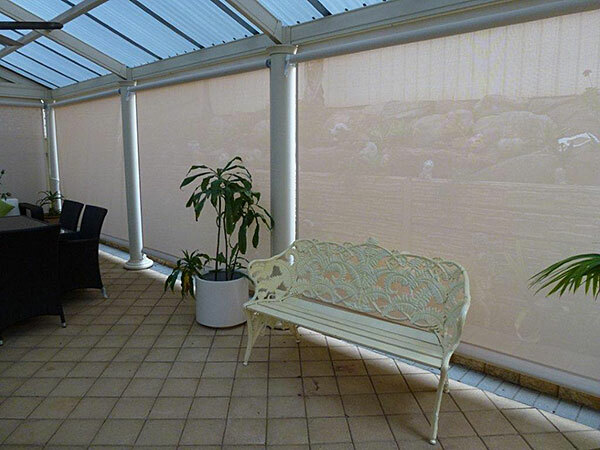 Carpets, furniture and upholstery will be protected from fading in sunlight too. 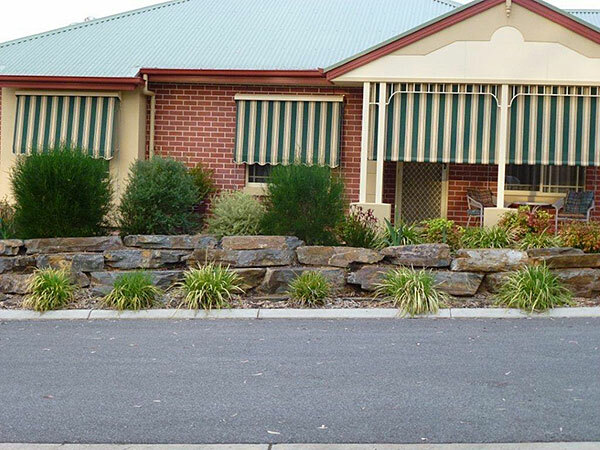 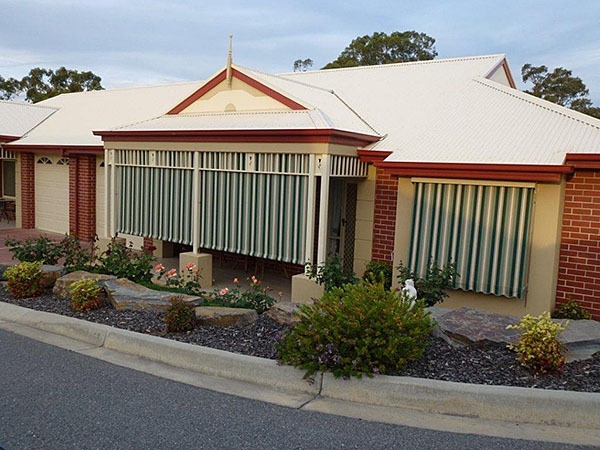 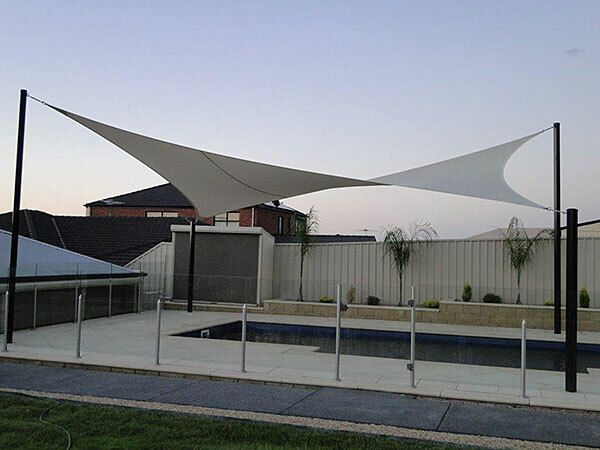 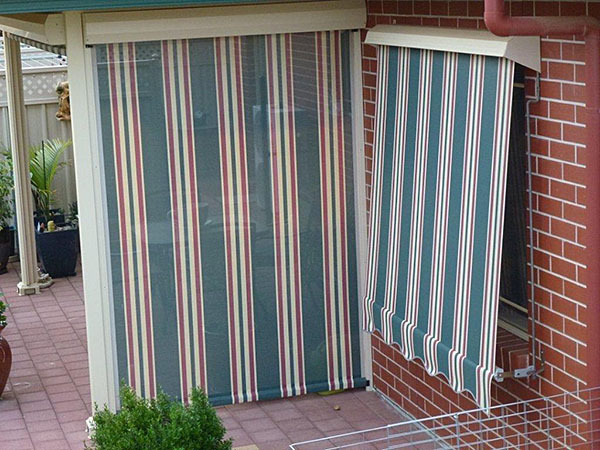 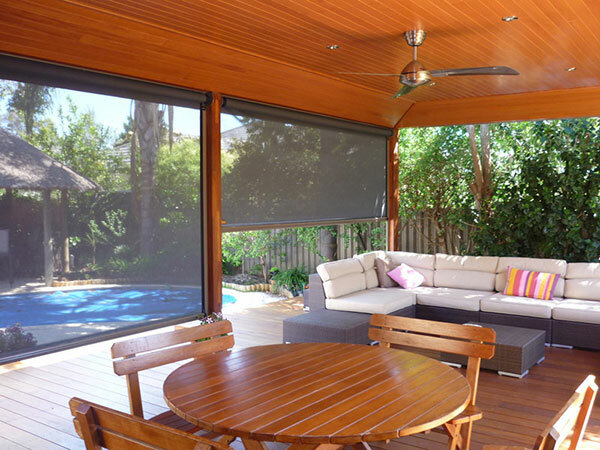 Our outdoor awnings are custom made right here in Adelaide for a perfect fit. 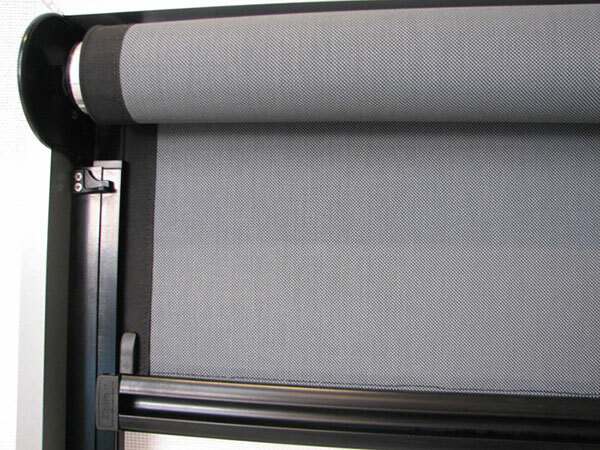 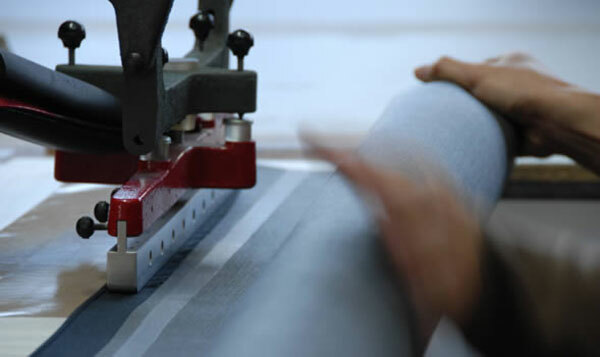 We iue quality long lasting canvas, machine stitched for durability. 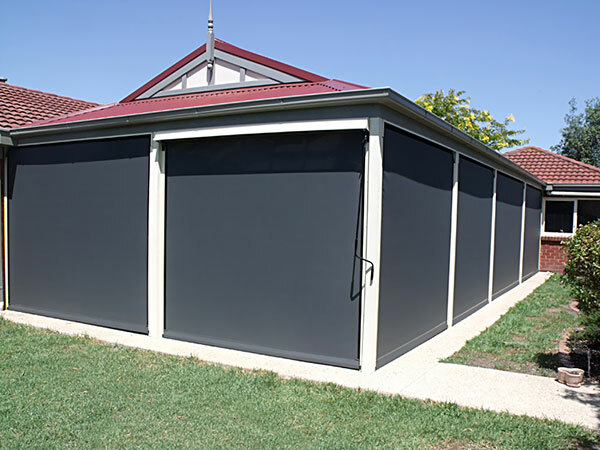 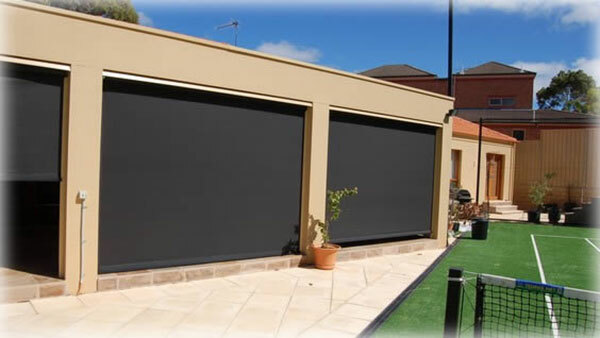 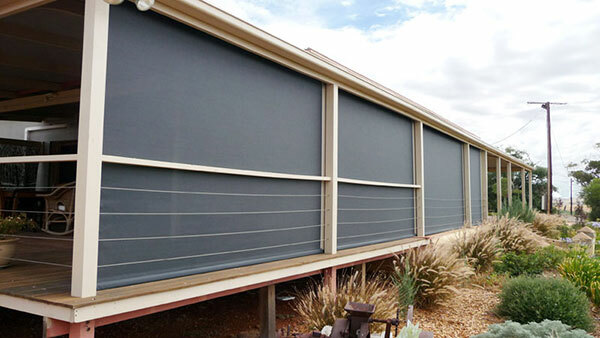 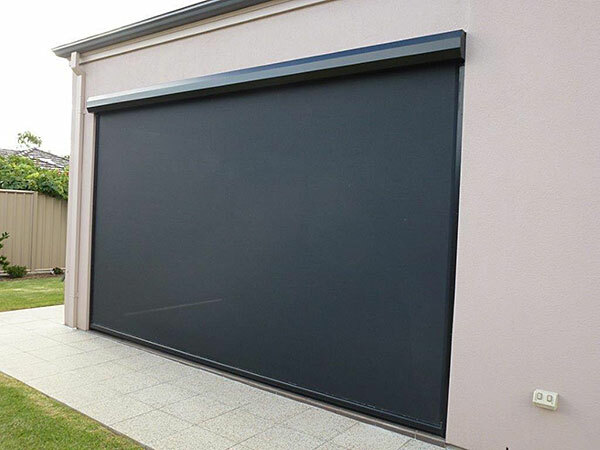 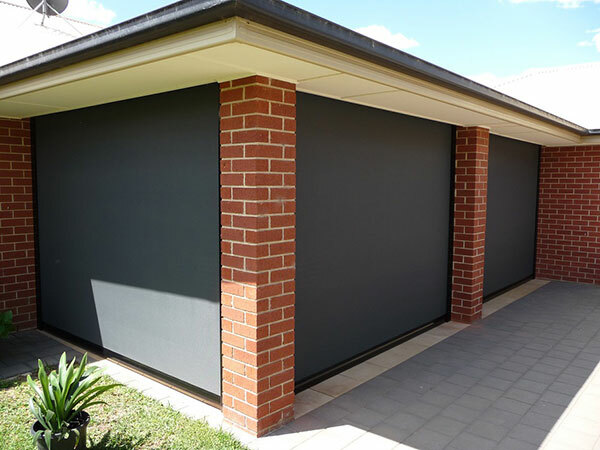 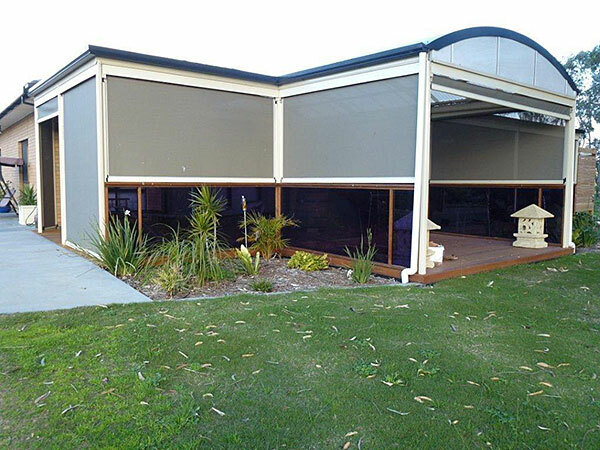 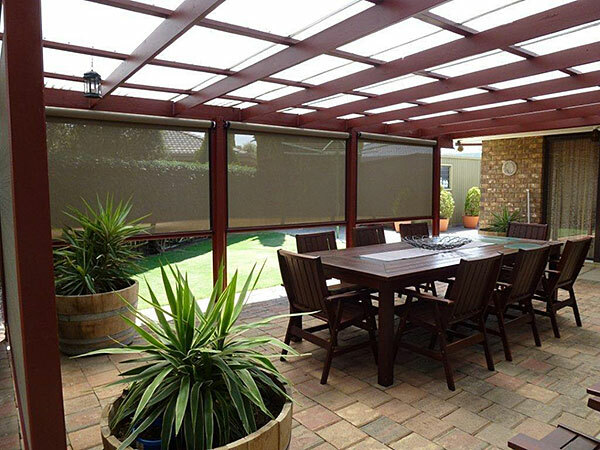 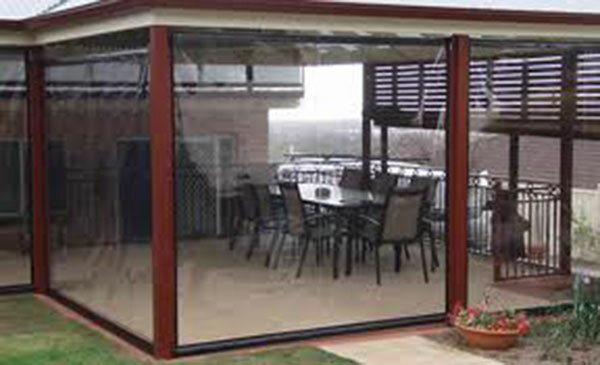 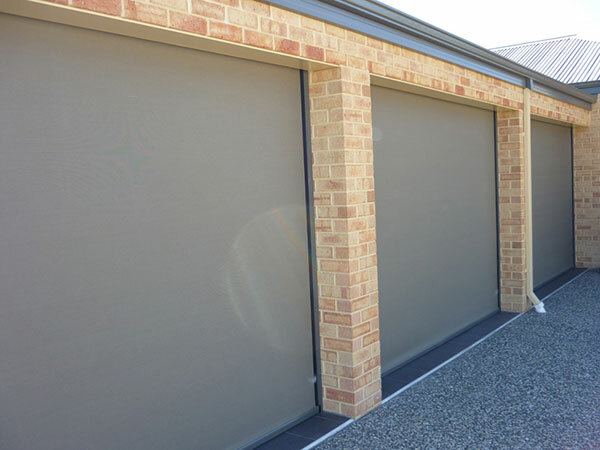 We will show you our large range of material designs – traditional and modern for South Australian weather conditions. 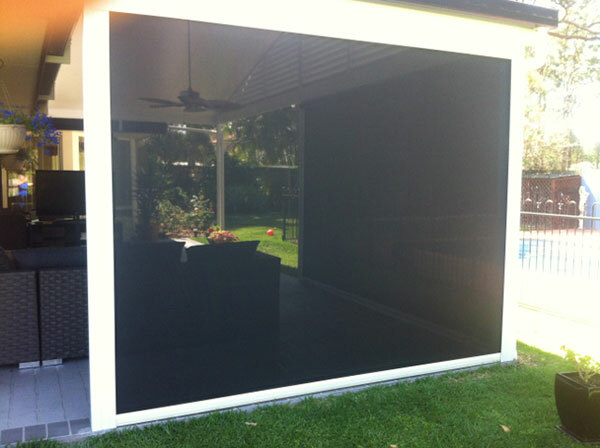 Call 8182 3255 with your measurements or for a Free Measure and Quote. 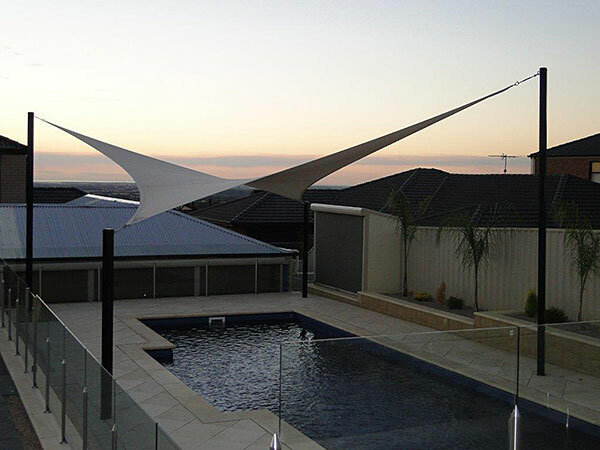 ZIPTRAK® – simply the best! 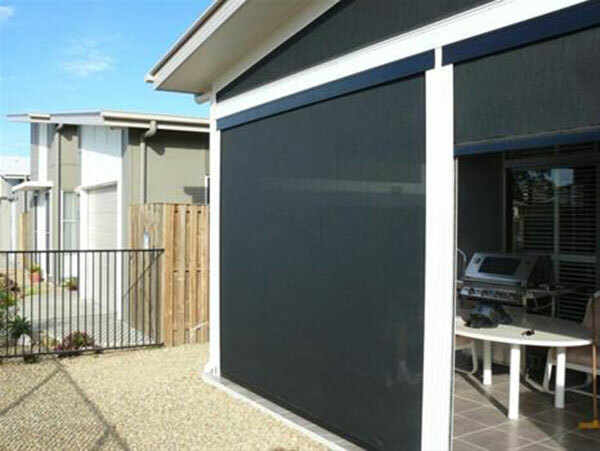 Why do Ziptrak® blinds look so great?